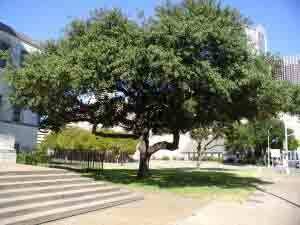 Providing Tree Removal, Tree Trimming, Hedge Trimming, Tree Sales, Stump Grinding, and Arborist Services. 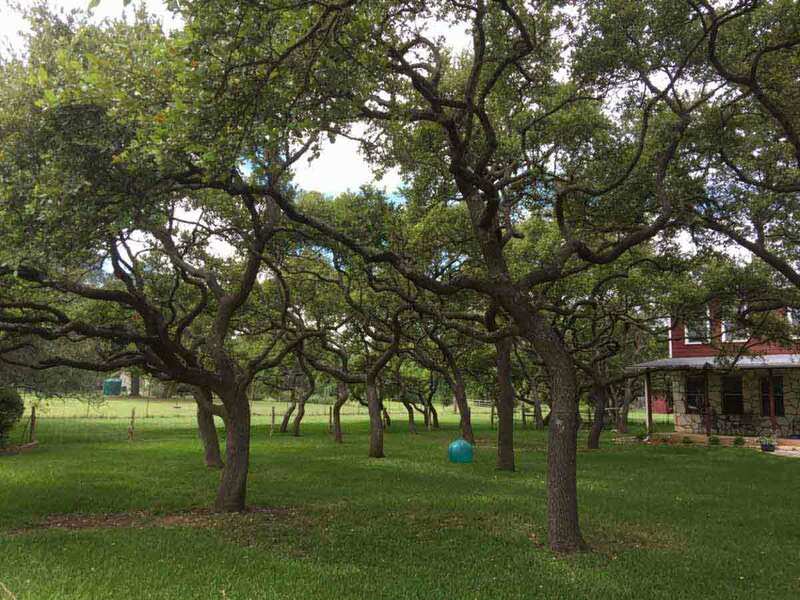 Our tree service in Georgetown, Tx is here to serve homeowners and businesses in the area with a variety of services including trimming, removal, stump grinding, tree sales/planting, diagnosis and cabling. We have 4 Certified Arborists on staff to provide advice to Georgetown, Tx residents on the best methods of caring for their trees. 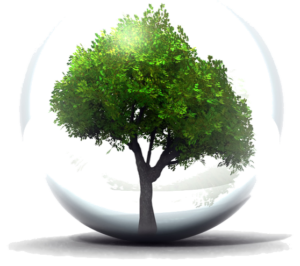 We desire to build longterm relationships with our customers therefore we care for your trees as if they were our own. We are fully insured and certified through the ISA so you can feel good about working with us to solve problems and find solutions. 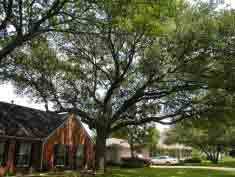 Request a Quote today and have one of our arborists meet with you to discuss your service needs. Service areas include Georgetown, Taylor, Hutto, Sun City and Serenada, Tx. Regular tree pruning service will keep your trees healthy, beautify your home and extend the life of your trees. If you have dead or dying trees around your home it is always best to get Removal done before the tree falls and hurts your home or hurts someone. If you have an existing stump or would like stump grinding performed as a part of removal service we can help. Hedge trimming should be done correctly and often to keep the appearance of your yard up. Call us for recommendations on species of trees, time of year for planting and pricing. All of our planting comes with a 1 year warranty. We have 4 ISA Certified Arborists on staff that are here to help with consultations or diagnosis. 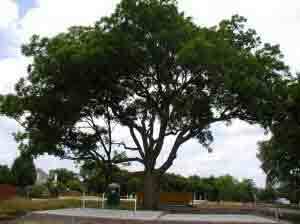 An Oak freshly trimmed in the Georgetown area.